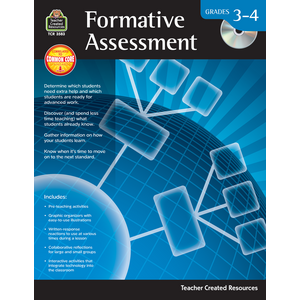 Good formative assessment provides effective feedback on a students’ understanding of the concept being taught. 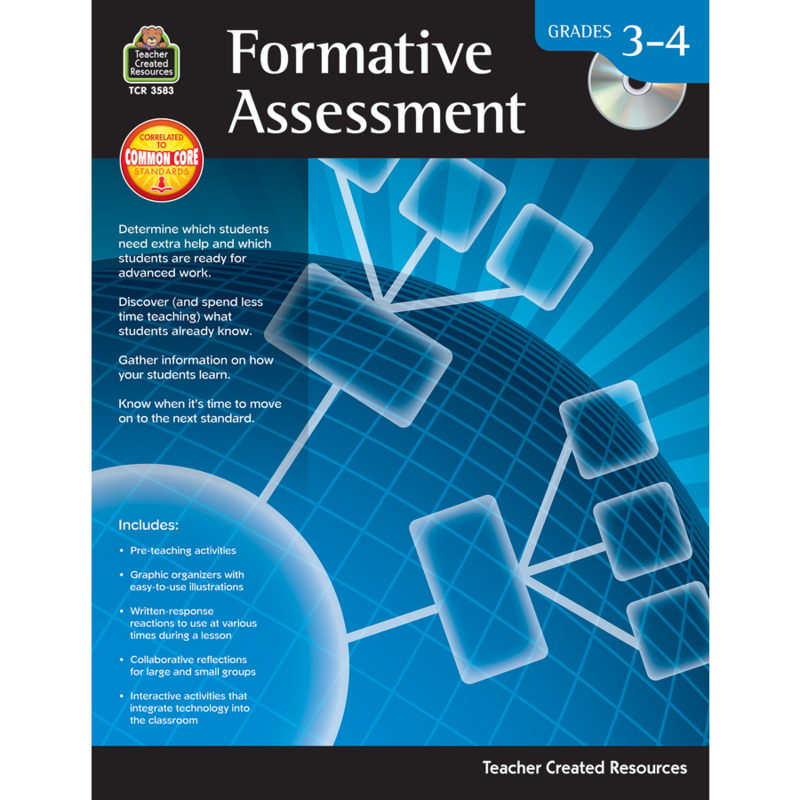 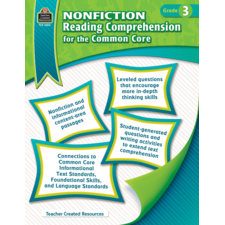 This series provides clear and practical resources to help you conduct accurate assessments. 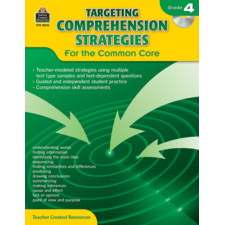 Pre-activities determine which students need extra help and which students are ready to advance. The graphic organizers and writing activities can be customized to meet your curriculum needs and help gather information on how your students learn. 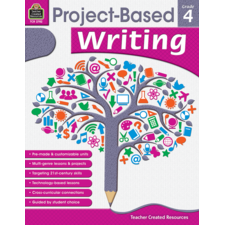 The collaborative reflections allow students to work together before moving on to the next concept.